MetroWest MRI provides high-quality, patient-centered care. We work to ensure each individual patient has an exceptional experience. Breast MRI is a type of magnetic resonance imaging (MRI). A breast MRI is a powerful diagnostic tool that can detect very small cancers that mammograms or ultrasounds may overlook. 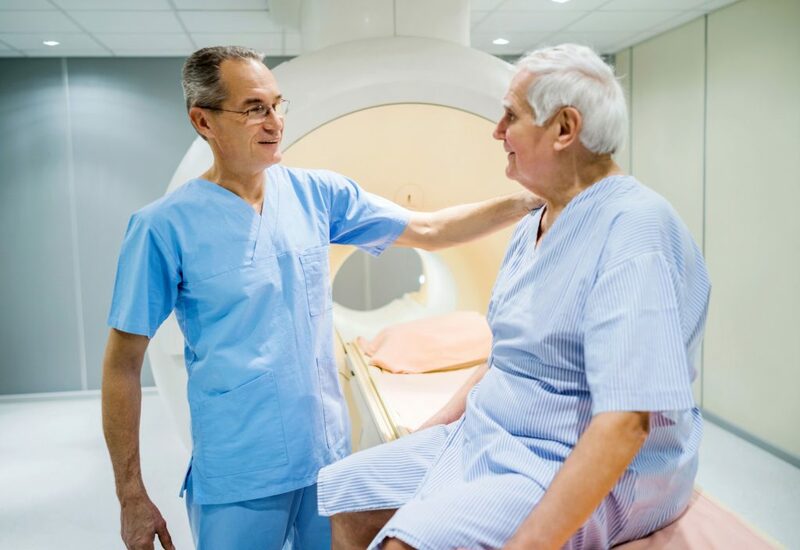 Doctors use magnetic resonance imaging (MRI) of the prostate to learn about any abnormalities that a patient may have in the prostate area. MRI can also be used to detect disease that returns in patients who have undergone a prior prostatectomy. MRI uses a safe magnetic field and radio waves to create medical images. An arthrogram is an X-ray taken after contrast material is injected into your affected joint. It is performed in conjunction with an MRI to assess disease in and around the joint. MR Enterography is a magnetic resonance imaging (MRI) technique that doctors use to evaluate the small intestine. MRI uses a safe magnetic field and radio waves to create images of the body. MR Enterography does not expose you to any radiation. Patient satisfaction is our number one priority. Contact us today.